All-freezers refer to both heavy-duty chest freezers that are ideal for commercial and business settings. With so many types and design of refrigerators, a typical consumer may find it hard to choose which one fits the budget and the cooling requirements. But if you come to think of it, all cooling systems are generally categorized according to these three types: refrigerator-freezer, all-refrigerator and all-freezer. The most practical choice is of course, to buy a refrigerator-freezer cooling appliance. As the name implies, this is the kind of cooling system that has both refrigerator and freezer in one appliance. 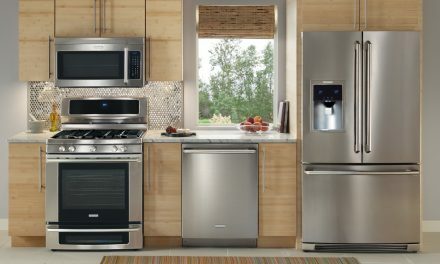 Nearly all designs of refrigerators are technically refrigerator-freezer appliances: bottom mount freezers, top mounted freezers, Side-by-side, and French style. Some mini refrigerators and undercounter models have both refrigerator and freezer functionality too. Although modern refrigerators usually comes with freezer functionalities, many consumers still prefer to buy separate free standing freezer appliances to make use of their large storage capacities and superb cooling power. For commercial establishments, having a freezer with utmost storage capacity is a necessity; however, it doesn’t mean that modern homes these days are not welcome to have a head-high freezer inside the house. For that, All-freezers refer to both heavy-duty chest freezers that are ideal for commercial and business settings, and tall upright freezers that are ideal for home and residential purposes. Ice-makers and ice machines may well be included in this category too because of their supreme cooling efficiency. 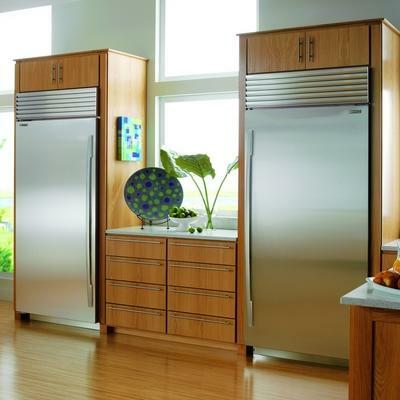 To ensure the foods are kept fresh without freezing them, all-refrigerators are used. Refrigerators that have specialized deli-drawers, moisture-controlled crispers and humidity-controlled compartments are perfect to store fruits and vegetables. Wine chillers, beverage centers and wine coolers are also classified as all-refrigerators as wine is not recommended for storage in a chest freezer. Some wine storage comes with roller-glide shelves and electronic temperature controls to make sure that all the food, wine and other beverages are stored in the right way.